EDXRF | XRT – Sulfur in Bunker Fuels - Applied Rigaku Technologies, Inc. The shipping industry is continually experiencing regulatory changes driven by increasing environmental concerns, resulting in ever-tightening regulations restricting sulfur (S) emissions from ships' fuel. 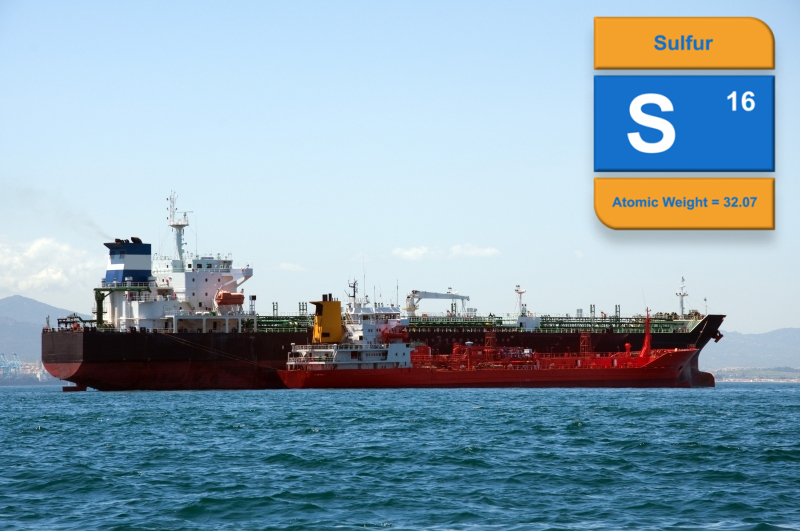 It has been announced by the UN's shipping agency that the new sulfur IMO 2020 (International Maritime Organizations) guidelines for the sulfur content of marine fuel (bunker fuel) at sea will drop from 3.5 wt% to 0.5 wt% in early 2020. 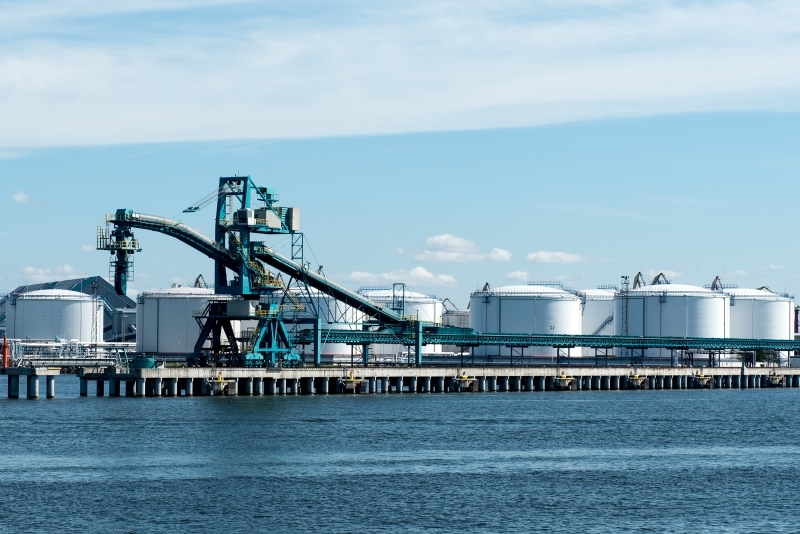 The sulfur content of traditional bunker fuels used in the shipping industry will therefore need to be blended down to these lower concentrations to meet the new specifications. X-ray transmission gauging (XRT) involves measuring the attenuation of a monochromatic X-ray beam at an energy that is specific to sulfur. On-line, real time X-ray transmission measurement of sulfur is an established method for the measurement of sulfur in heavy and light hydrocarbon process streams and will be a valuable tool in monitoring sulfur levels vis-Ã -vis the new regulations. Although in-line sulfur gauging has been in use for years, early systems did not produce consistent measurements. 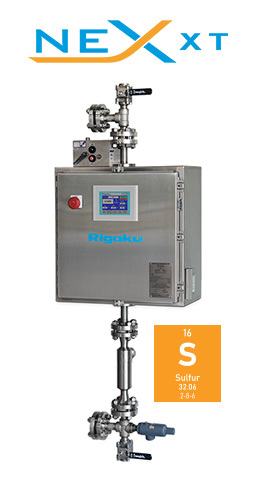 For precise on-line determination of sulfur, the Rigaku NEX XT Advanced XRT Total Sulfur Gauge resolves the issues inherent in older technologies and is optimized to be an ideal tool for blending operations supplying marine bunker fuels. Applied Rigaku Technologies, Inc. has published a new application report that details the measurement of sulfur in heavy and light oils to satisfy the needs of refineries, pipelines, blending operations, bunkering terminals and other storage facilities, while ensuring compliance with the new standards. 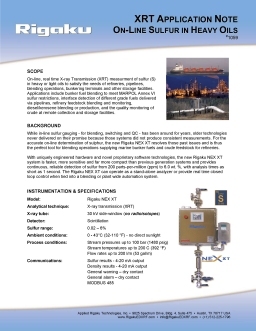 The report includes complete information about sample preparation, method calibration and repeatability and demonstrates the performance of the Rigaku NEX XT On-Line Total Sulfur Gauge. 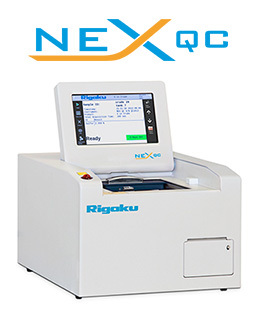 Featuring uniquely engineered hardware and novel proprietary software technologies, the NEX XT system is faster, more sensitive and much more compact than previous generation systems, and can operate as a stand-alone analyzer or provide real time closed loop control when tied into a blending or plant wide automation system. With a sulfur detection range of 0.02 - 6%, the NEX XT analyzer capable of meeting the analysis requirements for the new regulations. Because the NEX XT utilizes a transmission technique and unique flow cell design, coatings of paraffin or other deposits on the analysis windows which may occur during normal operations do not affect the sulfur measurement as the coatings are a negligible part of the total X-ray path. 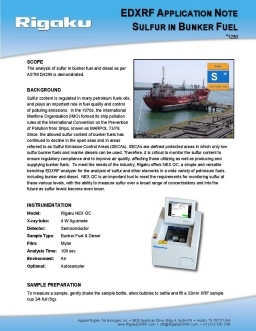 In addition to compliance monitoring for the new IMO guidelines, applications for the NEX XT analyzer also include bunker fuel blending to meet MARPOL Annex VI sulfur restrictions, interface detection of different grade fuels delivered via pipelines, refinery feedstock blending and monitoring, and the quality monitoring of crude at remote collection and storage facilities. The results of the aforementioned application report demonstrate that, whether used for crude oil blending and monitoring, assaying or blending marine bunker fuels or switching pipelines, the Rigaku NEX XT XRT process analyzer is well suited to meet the varying industry demands.